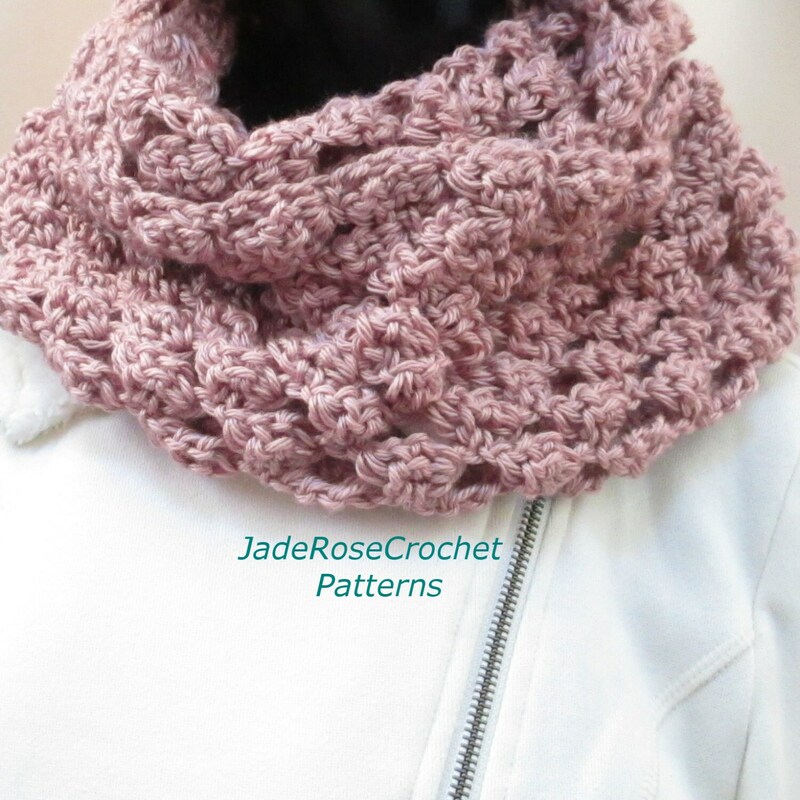 Crochet a warm and wonderful treat for yourself or for someone special to you. Do you get tired of the cold weather and look forward to spring? I do, so I designed this scarf with rose petals in mind during the blizzard of 2016. It has a wonderful feminine look and feel due to its unique texture. Finished size is 50 inches around and 7.5 wide.